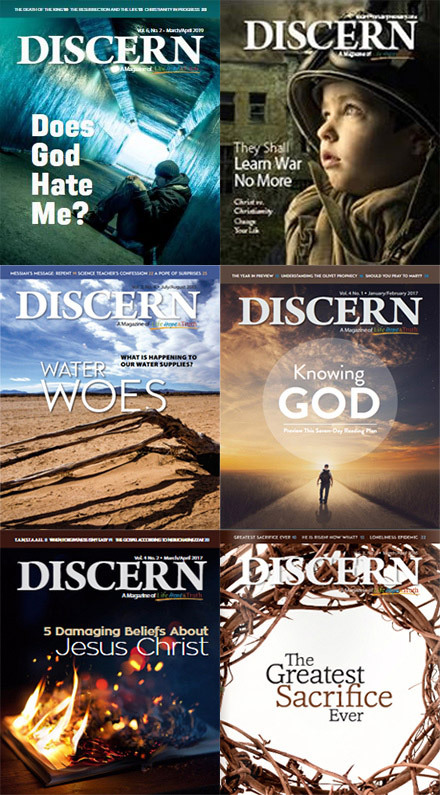 Submit your details to get a free subscription to the Discern Magazine. 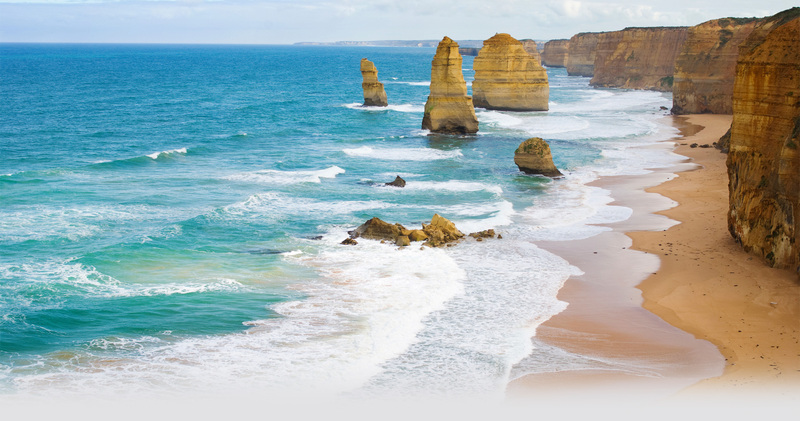 Note: Your contact details are kept confidential. Your request will be processed within 5 working days.